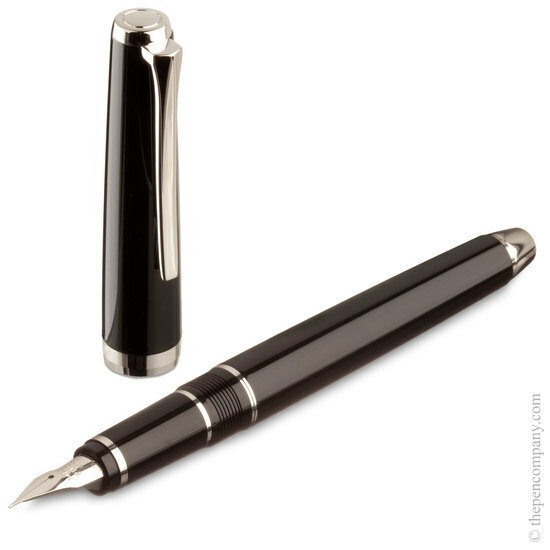 The Falcon fountain pen is the embodiment of Pilot's Fine Writing collection - a perfect blend of opulence and technology that brings superior quality and writing experience. 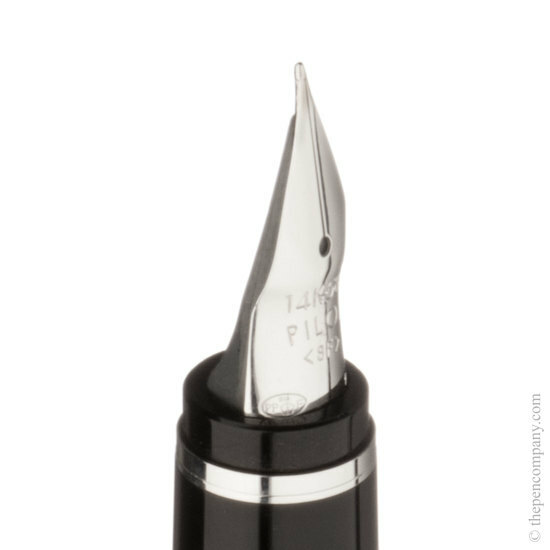 The Falcon uses a true italic nib to create expressive, cursive writing. Gently adding pressure to the supple nib causes the nib's tines to split further apart to make thicker lines. 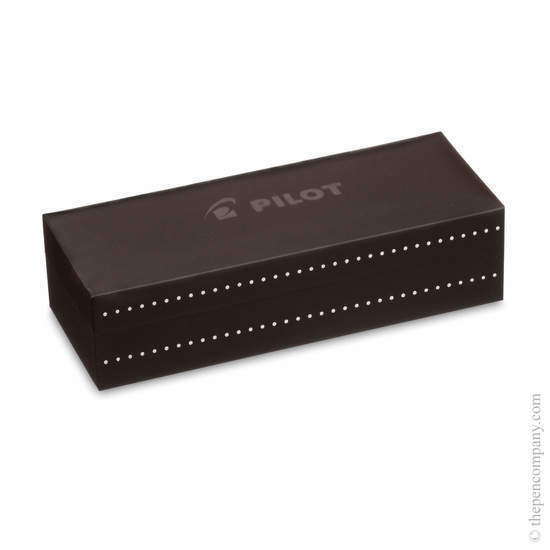 This fluent control over line thickness is perfect for creating attractive looping, script-like handwriting. 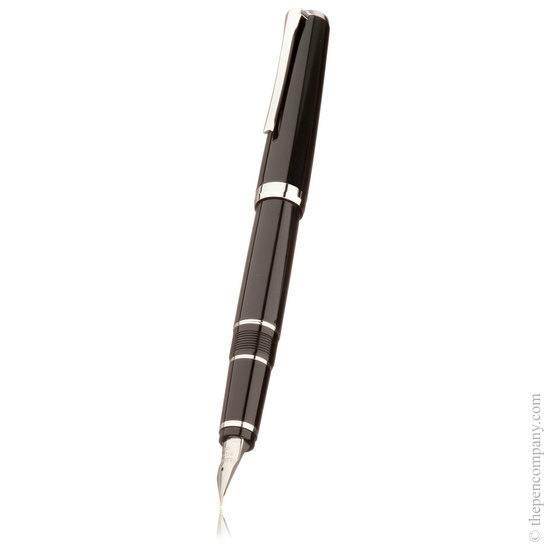 This beautifully made pen has a black barrel, lid and tip with silver trim. 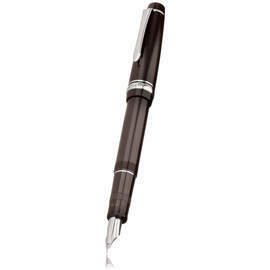 Its nib is 14 carat rhodium-plated gold. 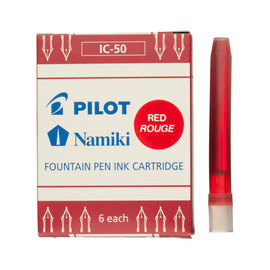 The pen is refillable using bottled ink or standard Pilot IC-50 cartridges. 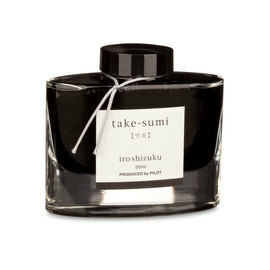 Comes complete with a converter for use with bottled ink and a black ink cartridge.